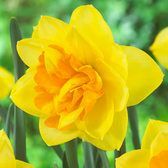 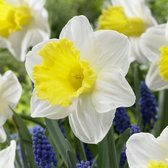 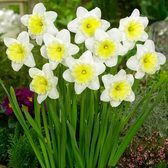 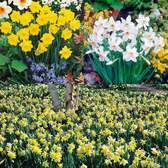 We have brought together a range of tall Daffodils and Narcissi varieties that make great impact plants in the border or rockery. 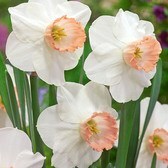 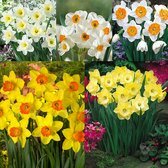 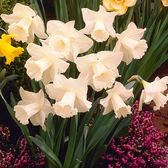 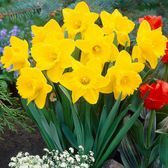 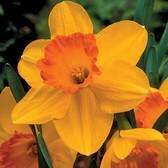 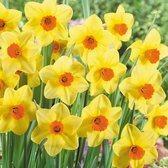 Included within are some of the most popular English grown Daffodils on the market. 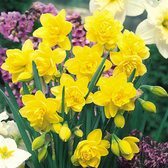 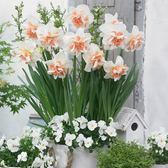 By using taller varieties they can tower over miniature spring flowering bulbs and help create a colourful setting that can be appreciated and enjoyed by all. 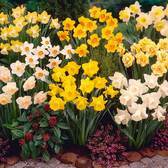 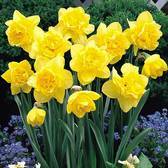 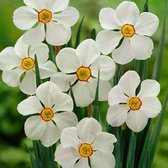 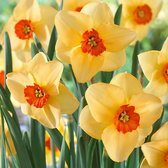 Tall Daffodil and Narcissi bulbs can be planted in autumn.